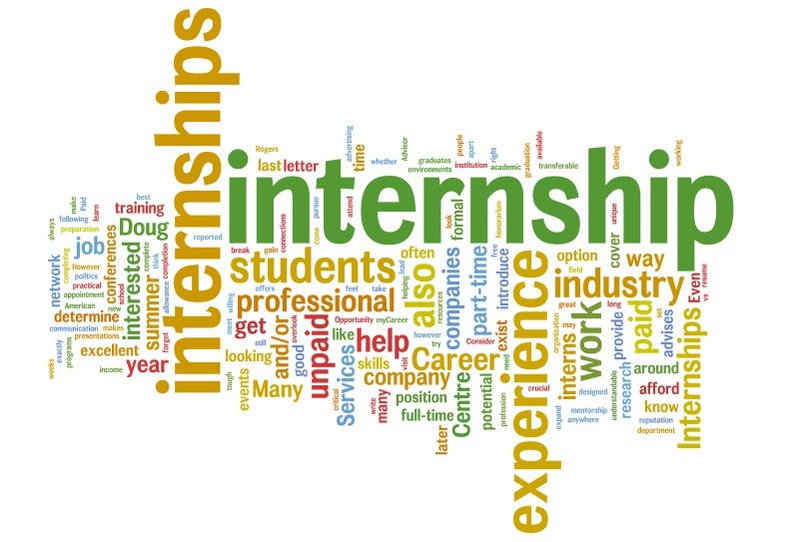 You are at:Home»Internships»Internship Experience»Internship at Adv. N. Panchatshara Moorthy. Work environment: He is a private practitioner and timing is at his convenience, mostly happens to be in the morning. Next Article Internship at Chambers of Senior Counsel KTS Tulsi, New Delhi.